Reach Amritsar at 06:25 am. Depart For Dharamshala by surface approx. 170 kms. Afternoon you arrive Dharamshala and check inn at the hotel. Rest of the day at leisure. Overnight at the hotel. Morning You depart for Khajjiar by surface approx. 116 kms. 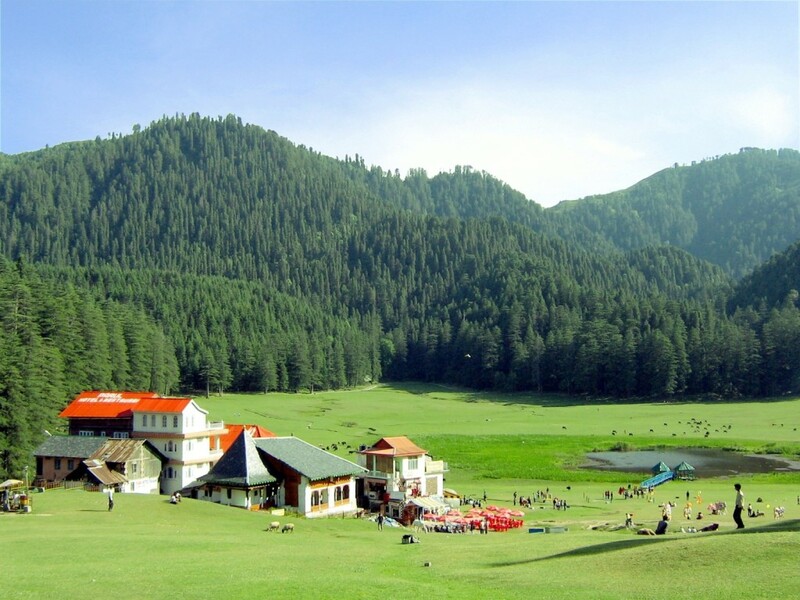 Afternoon you arrive Khajjiar and check inn at the hotel. Evening will be at your leisure. Overnight at the hotel. Today you will be go For Jaliawala Bagh Evening at Golden Temple. After Breakfast , Transfer to airport for Onwards Journey.